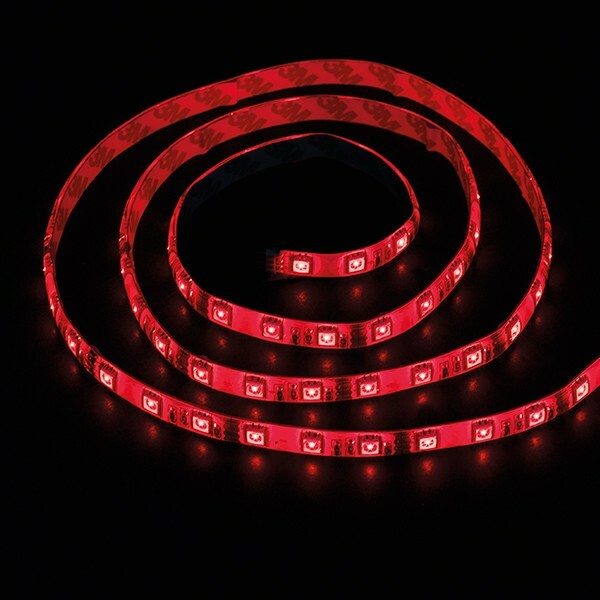 Ansell Cobra 100mm RGB Flexible Plug and Play LED Strip at UK Electrical Supplies. Ansell’s Cobra 100mm RGB Flexible LED Strip (ACLED/100/RGB) offers an efficient way to accentuate bars, mirrors, shelving, and more. 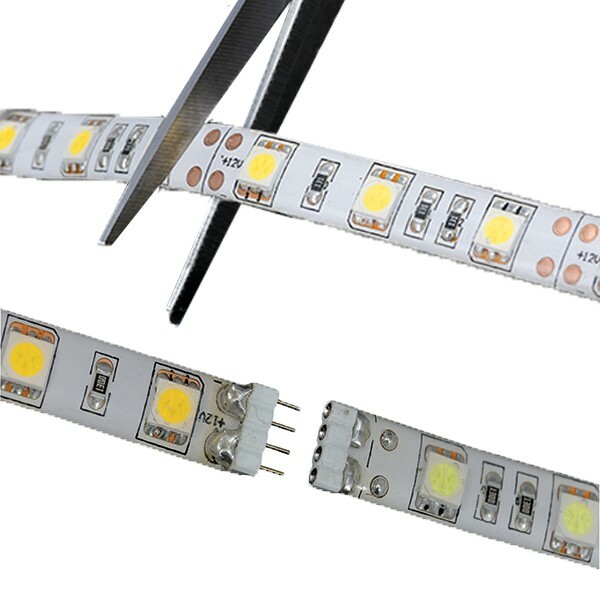 There’s no need to worry about pesky joint soldering, because its plug and play connections ensure quick, easy installation. 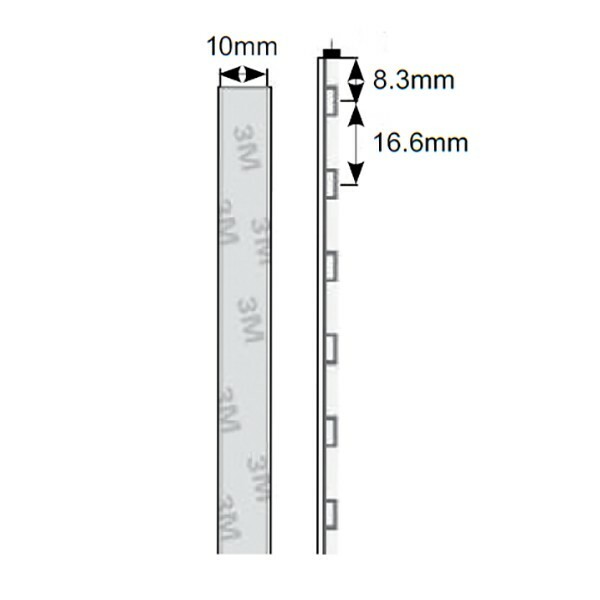 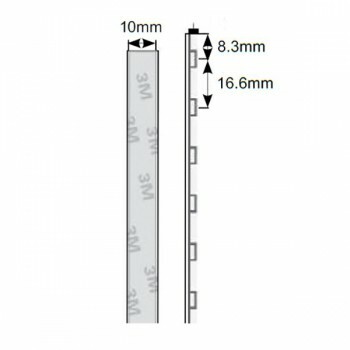 This colour change strip also features convenient adhesive backing and cutting points every 50mm, giving you the freedom to adjust its size as needed.